Mark your calendars because you're invited to this special Kendra Gives Back Party! 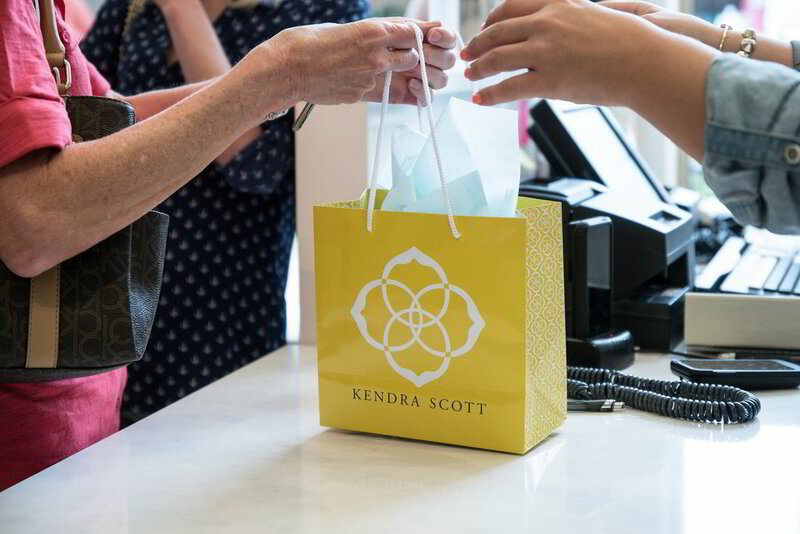 Come out and treat yourself or a loved one this holiday season on Monday, December 10th at Kendra Scott in Raleigh from 4 PM until 7 PM! This will be Archangel Alliance's second fundraiser with Kendra Scott. Please plan to do some holiday shopping to show your support, as 20% of all sales will go back to helping local veterans. Make sure to stop by and join the Kendra Scott team to help support Archangel Alliance for this Kendra Gives Back Event.